The Xperia XZ Premium's June launch estimate has been revised to a more exact date: June 19. Pre-orders for the new handset will begin one week earlier. An official price of $799 has also been announced by Sony. Sony has confirmed its June launch for the Xperia XZ Premium by announcing an exact date and price. 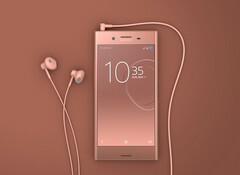 In a new press release, the company has revealed that its flagship handset will be available for pre-order starting June 12, and can be purchased outright from retailers the following week, on June 19, for $799. The Xperia XZ Premium certainly lives up to its name, at least on paper. A 5.5-inch 4K HDR display, running on a Qualcomm Snapdragon 835 processor and 4 GB of RAM; 64 GB of internal storage; and, of course, a 19-megapixel main camera capable of capturing super slow-motion video at 960 FPS. It's all very impressive, indeed. Additionally, as befits a flagship device released in 2017, the Xperia XZ Premium sports the latest version of Android and uses a USB Type-C port for charging and transferring data. Unfortunately, a working fingerprint sensor is a no-show on this device. 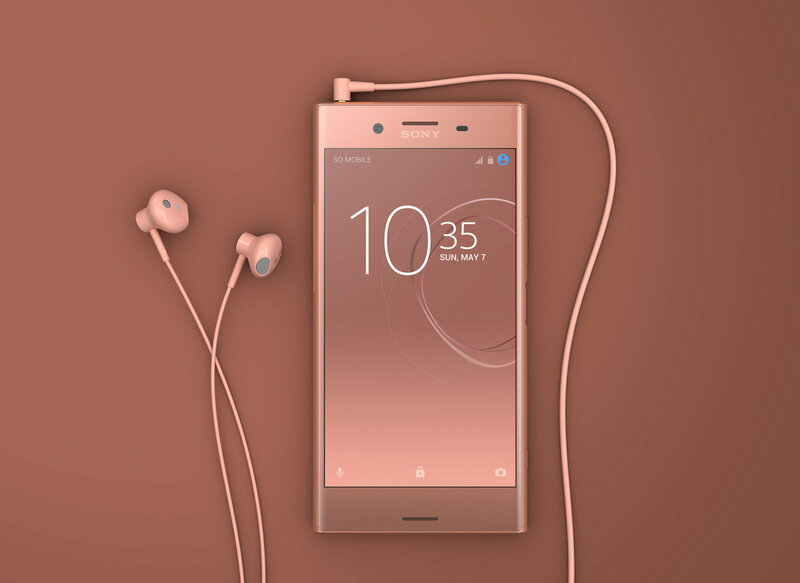 Pre-orders for Sony's new smartphone will be limited to Amazon and Best Buy online stores, but upon launch the phone will be available from more retailers, including Fry's Electronics, in the US. When the Xperia XZ Premium arrives, it will join the rest of the small-yet-growing "835 Club" alongside the Xiaomi Mi 6, HTC U11 (which is also set to launch in the coming weeks), and the current smartphone juggernaut, the Samsung Galaxy S8.